04 Sep 2018 --- Growing clinical data is continuously underbuilding the importance of nutrition for clinical patients, prompting growing interaction between the medical and nutritional worlds, Professor André Van Gossum, M.D, European Society for Clinical Nutrition and Metabolism (ESPEN) Chairman, tells NutritionInsight at the 40th edition of the Congress, dedicated to clinical nutrition and metabolism. To support patients, nutritional strategies should be offered at the different stages of their treatment, in combination with physical exercise, he says. 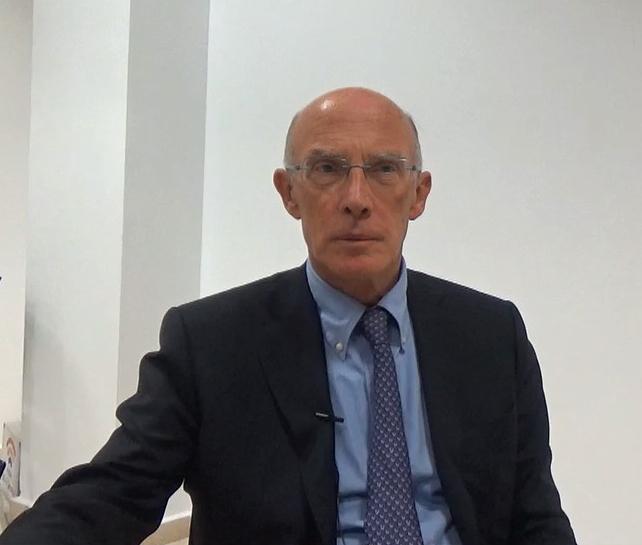 Professor André Van Gossum, M.D, ESPEN Chairman. This is especially true for oncologists, he says. “This is because we have more and more new [radiation] therapies, patients have a larger chance of survival with a good quality of life. But assuring the quality of these treatments requires a good nutritional status,” he says, adding that oncology is just one example of the many medical areas that require proper nutrition, with surgical patients being another example. 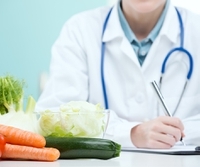 “Medical nutrition should be seen as therapy, in parallel with other treatments. Patients should receive medical nutrition intervention before surgery, if they have any degree of malnutrition. They should also receive medical support after the surgery, always combined with physical activity,” he notes. 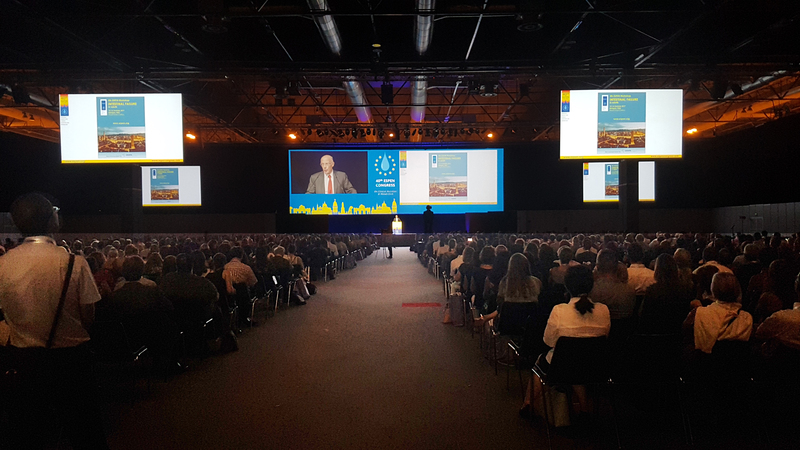 This year’s ESPEN Congress marked the 40th anniversary of the scientific meeting and carried the theme “Nutrition without borders” to express ESPEN’s desire to explore new topics in clinical nutrition and in different clinical settings, besides the multidisciplinary and worldwide environment of the Congress. ESPEN promotes clinical research and education on all issues relevant to the field of clinical nutrition and metabolism, as well as the creation of consensus statements about clinical care and care quality control. Van Gossum speaks during the opening session of the 40th ESPEN Congress in Madrid on Saturday.